Datacard® high-volume card issuance solutions align with your precise needs. Whether you are expanding an existing operation, moving your program in-house or launching your first high-volume operation, we configure highly efficient solutions to meet your requirements. 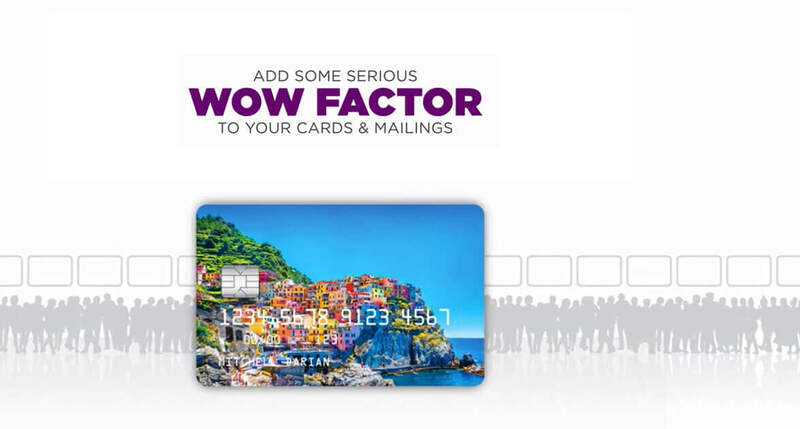 Our card personalization and card delivery platforms reflect more than 40 years of industry leadership — and they offer a range of customer-driven enhancements that empower you in important new ways. Largest commercial bank in Ethiopia CBE fulfills backlog and increases capacity from 10,000 card holders to 4.5 million with the Datacard® MX8100™ and MX1100™ Card Issuance Systems. Innovative UV-Curing Printing Technologies for the MX Series Systems. Consumers love the look and feel of flat cards, and card marketers are moving to capitalize on the trend. The best source for your flat card solutions? The same partner you trust for all your card issuance solutions — Entrust Datacard. We offer a choice of flat card printing options so you can create highly-differentiated cards, separate from the crowd and engage more cardholders. Go From Blank To Brilliant. Add some serious WOW FACTOR to your cards, labels and mailings to drive the results you want. Inline, on-demand printing from Entrust Datacard empowers you to exceed customer expectations with eye-popping customized content. The possibilities are endless — and the payoff is real. Our innovative high-volume card issuance solutions offer an unprecedented level of on-demand personalization for your cardholders. It’s high-impact, full-color personalization for your cards, labels and mailings. And, it all leads to proven impact on your bottom line. 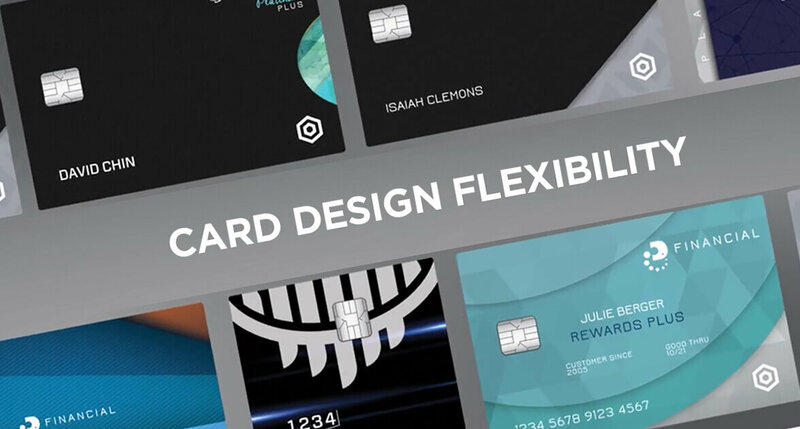 Unleash your creativity and immerse your cardholders in a truly personalized experience. It’s the perfect opportunity to maximize the impact of your brand and improve the metrics that matter most in your card programs. World’s largest global financial technology solutions provider FIS increases efficiency, improves operator productivity after implementing the Datacard® Artista® VHD Retransfer Printing Module Gen 2. The Artista® VHD Module Gen 2 with the detection monitor has helped us standardize our process and has allowed our operators to be more proactive in catching potential issues. Entrust Datacard has been great to work with. They helped us implement new equipment successfully, without impacting our business during the transition. And the results have been outstanding.